At a meeting today of the Pre- Budget Forum with the Minister for Social Protection, Eamon O Cuiv the Irish Senior Citizens Parliament stressed the importance of maintaining Older People’s purchasing power. Mairead Hayes CEO stated that while the pension was not reduced in last year’s budget many older people have already seen their income and buying power reduced by a number of decisions made by government including the loss of the additional payment at Christmas, the loss of benefits and the introduction of charges and levies such as the carbon tax, the PSO levy and the prescription charge among others. The Parliament today called on the Minister to maintain the pension, to increase the Living Alone Allowance and to extend it to low income civil service pensioners. 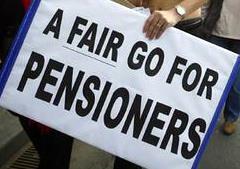 The Parliament also argued that now is the time to increase the Over 80 Age Allowance by €5. The Irish Senior Citizens Parliament highlighted the essential role played by the Fuel Allowance and urged its extension by one week this year. Is Dan O’Brien for Real? 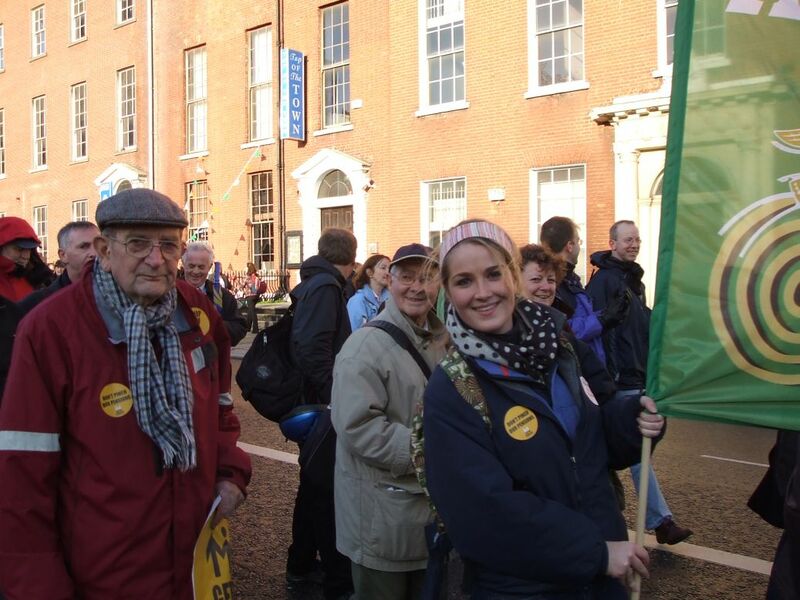 “Government will have to cut old-age pension” as reported in the Irish Times today makes for a great headline” said Máiréad Hayes CEO of the Irish Senior Citizens However it should be remembered that for the majority of Older People this is their sole income. It is what keeps them alive and in some cases above the poverty line. Mr O’Brien makes what appear to be very rational arguments on the face of it. However what he ignores is, that far from being better off, Senior Citizens have seen real cuts to their income by the withdrawal of the Additional Payment at Christmas, increased costs arising from carbon tax, loss of dental and optical benefit, the introduction of prescription charges, high fuel charges, reported reductions in transport services and planned cuts in Home Help Services to name but a few. Older People are sharing the burden in this economic downturn as they have done through previous downturns. There are still over 17% of Older People who are at risk of poverty and the State Pension as a percentage of average earnings is one of the lowest in the EU.